I’ve heard so many things about how fantastic tea tree can be for your skin, especially if you’re spot prone like myself. 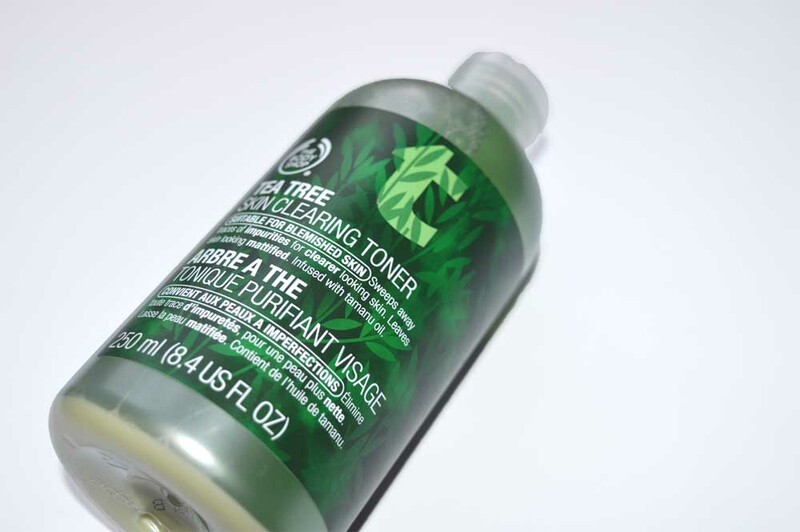 Be sure to continue reading my body shop tea tree toner review to find out if I think this particular product works and if it should be the next product you add to your skincare regime! A toner, for anyone is unfamiliar is “an astringent liquid applied to the skin to reduce oiliness and improve its condition.” This aims to help blemished skin specifically, although I wouldn’t describe my skin as blemished, it just means it cleans out impurities and help skin look refreshed which was certainly worth a shot! It is also infused with tamanu oil which is one of skincare’s best kept secrets for removing acne/spots/blemishes – win. A few years back I had never heard of a toner but now I can’t imagine my skincare routine not compromising of this little fella! Using the product: I simply dispensed a small amount of the liquid onto a cotton wool pad and rubbed it into my face as I would with any other type of skin cleaning product and the results were amazing; it took off so much dirt that was hidden in my skin and made my skin feel so much softer (and cleaner!). It smells of teatree which I know isn’t for everyone’s taste and it certainly wakes me up of a morning when I use it but I’ve grown to love the smell – it is fresh and mimics everything the product stands for. 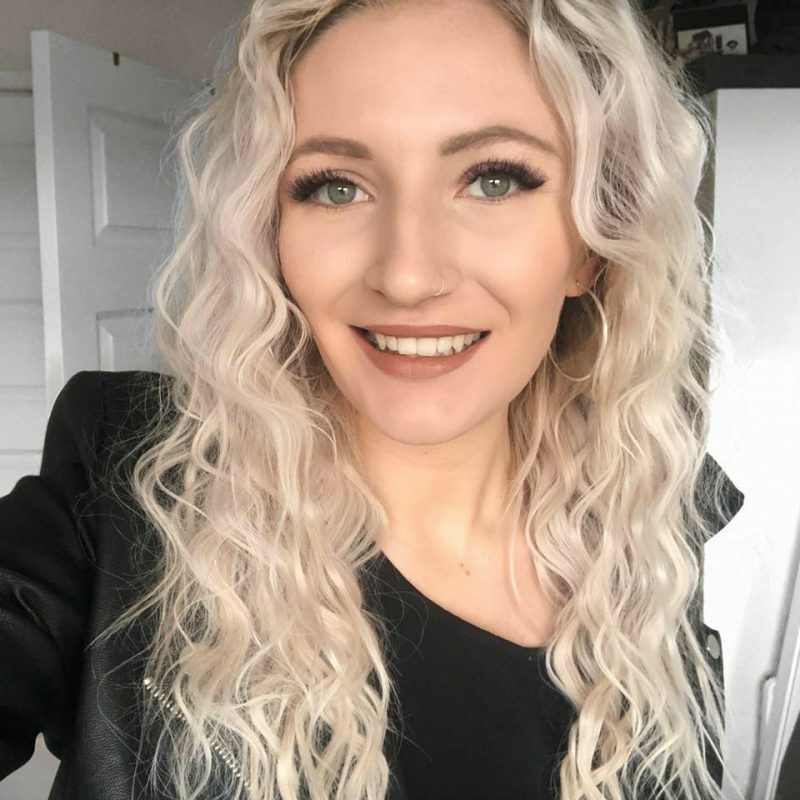 Some reviews have commented how they have reacted to the product, I however have extremely sensitive skin and haven’t reacted at all but I know if you use it once and it causes irritation, you can return it with its original receipt so you don’t have anything to lose by giving it a go! I use this first thing of a morning before make up and last thing at night after removing make up and I can honestly say my skin is so clear and I haven’t had a single spot since! Will I buy again? Most certainly! This has become one of my favourite items in my skincare regime and know I’d miss it when I no longer have it. I just hope the Body Shop keep this range in as they are continually changing their products so I may have to buy in bulk if I hear such news. I now want to try more in their Tea Tree range. I have my eye on the BB cream and face mask too and may have to pop in and grab them as I’ve been so impressed with how this is working. If I’ve made you want it too click here to see more and buy – at a fiver for such a big bottle I couldn’t praise it enough! 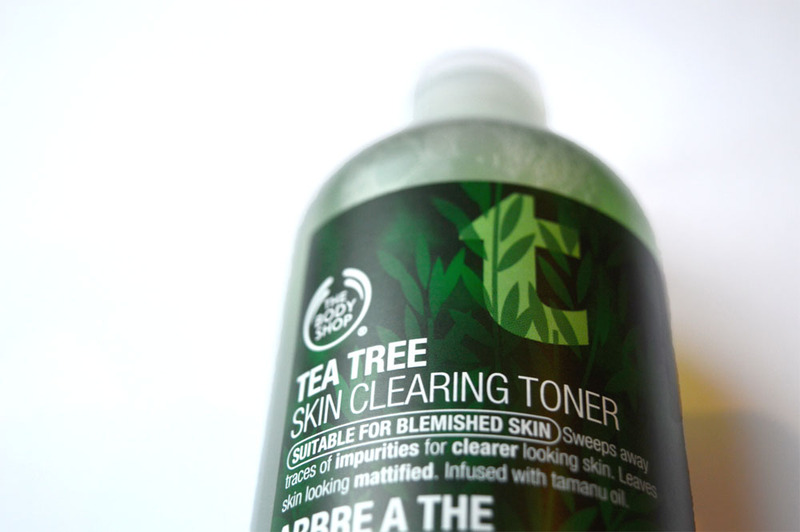 Have you tried the Body Shop tea tree toner? Or have any other Body Shop recommendations? Let me know! Why not follow me on: Bloglovin | Instagram | Facebook | Twitter.